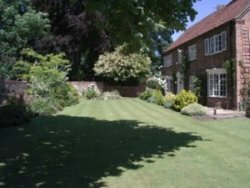 Regular contracts or one off tidy ups! 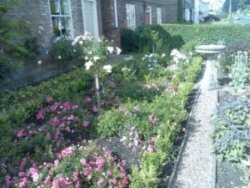 St James Landscapes Ltd is a local family run business based in North Yorkshire and has been operating in the landscaping business for over 10 years with over 70 accumulated years of gardening experience. 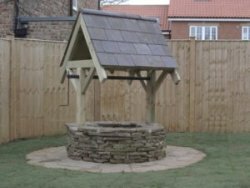 We pride ourselves in providing quality workmanship and a friendly, excellent service and we have plenty of satisfied customers to back up our statements who are prepared to provide testimonials if you require. We care about our customers and by listening to your requirements and providing an efficient service and excellent ongoing customer care we truly believe that we stand out from the crowd. We undertake work within the Yorkshire region and we have been a member of BNI (Business Network International) for over 5 years. Members of BNI are committed to providing a high standard of work as continued membership works on a referral systems whereby good, quality work is rewarded by repeat business. 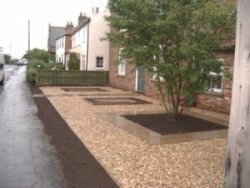 Large or small projects are equally important to us and all our customers receive our full attention. 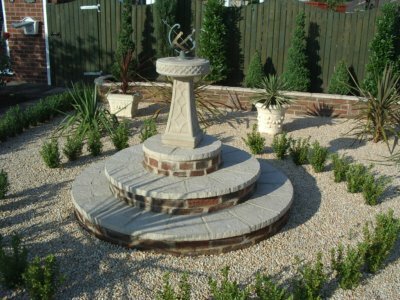 We would be more than happy to discuss your gardening related ideas and our experienced landscape design and construction team can help to develop these thoughts with you and provide a free no obligation estimate.